Miyuu (みゆう) is Japanese singer-songwritter under Avex. She began with a YouTube Channel and cover some western music, most of them are Bruno Mars and Maroon 5 songs. She cover famous song like Maps and Just the Way You Are. After do cover for some song, she won a female Youtubers audition run by Avex. After graduate from junior high school, she try to translate some western music. She did this to understanding the lyrics. Then she began to have interest in western music. She decided to start her YouTube channel on August 2015. She also like Kyoto and often go there. So she decided to filming herself do cover song while showing the beauty of Kyoto. She asked her friend who is working with camera, and she works with around 5 to 6 people for making videos. Most of scene are from Miyuu decision. On February, 2016 she won avex X UUUM YouTuber Women's Audition among other 250 contestants. 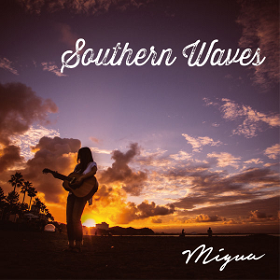 In the following months, she released her 1st Single Southern Waves and uploaded in Avex YouTube Channel on August 26, 2016 with the combination of Miyuu's warm voice and the beauty of AOSHIMA BEACH PARK. Her digital single for this song was avaliable on September 7, 2016. 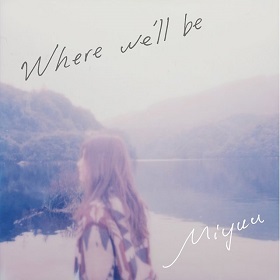 The lyrics is written by Miyuu herself, some part of lyrics are in English. Not long after her 1st single, she released her 2nd single Where We'll Be on December, 2016. The music video is also available in Avex YouTube channel. In this music video, she fabulously playing guitar under rain. There are 3 songs in this single including Southern Waves (from previous digital single) and Catch up the Sky. All of them also written by Miyuu. 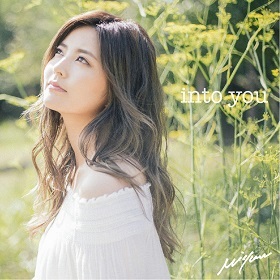 And finally, she release he 3rd Single Into You in August 9, 2017. Like her 1st Single, this Single is only available in digital copy. She sometimes carry a mini guitar while traveling, so she can make a songs during trip. For making a song, she usually start with melody. Then while playing voice memo from her iPhone, she plays guitar and sings in mixed-English. And then she listen to it many times, that contain it with lyrics. She likes to make a song alone in the night, because she thinks that she can feel a good atmosphere. Live in Osaka, she has two sisters and one brother. Her younger sister, Shiroma Miru, is a member of Japanese idol group NMB48. 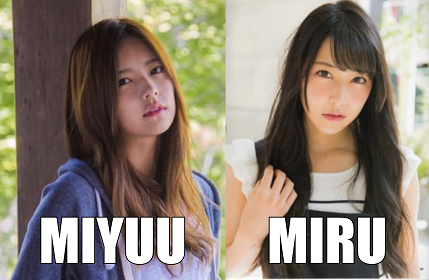 From this information, we can guess that Miyuu real name is Shiroma Miyuu. Miyuu didn't choose to be an idol like her sister, and become Japanese singer-songwriter, although she just started pick-up guitar around 2014. Female Japanese singer with guitar, has sweet voice and long straight hair, sometimes people mistaken her with famous Japanese singer, YUI. Some people commented in Miyuu's music video that her reminded them of YUI. And some other people really thinks that she is YUI at the first time, mistakenly click on her music video thought that is YUI's new song, and then realized that she is not YUI but still enjoyed her song. Actually Miyuu is left-handed, this is the things that very different with YUI. Miyuu has warmer voice, and her songs are little influenced with western-style. Can you tell which is Miyuu?